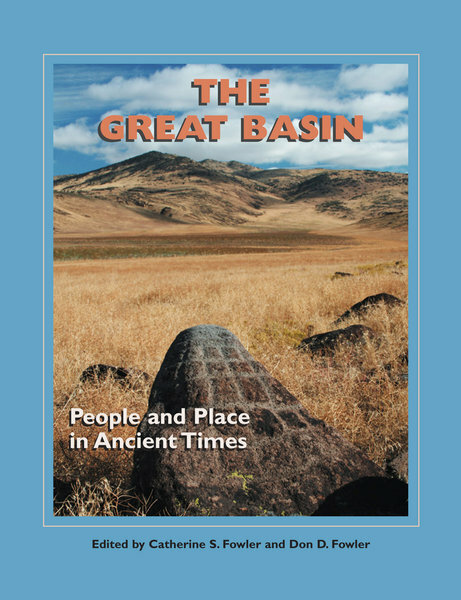 This book is about a place, the Great Basin of western North America, and about the lifeways of Native American people who lived there during the past 13,000 years. The authors highlight the ingenious solutions people devised to sustain themselves in a difficult environment. The Great Basin is a semiarid and often harsh land, but one with life-giving oases. As the weather fluctuated from year to year, and the climate from decade to decade or even from one millennium to the next, the availability of water, plants, and animals also fluctuated. Only people who learned the land intimately and could read the many signs of its changing moods were successful. The evidence of their success is often subtle and difficult to interpret from the few and fragile remains left behind for archaeologists to discover. These ancient fragments of food and baskets, hats and hunting decoys, traps and rock art and the lifeways they reflect are the subject of this well-illustrated book. Who Lived on the Southern Edge of the Great Basin?